Can a Will Be Used to Escape Taxes? When you are writing a will and planning an estate, there are many considerations to keep in mind. In addition to making sure your assets are passed on according to your wishes, you'll also likely want to make sure your estate doesn't pay any unnecessary taxes. However, a will is not the best legal instrument for escaping taxes because wills are subject to estate taxes. So, if you are concerned about your estate paying too much on taxes, you may want to consider alternate means of transferring property, such as a trust. 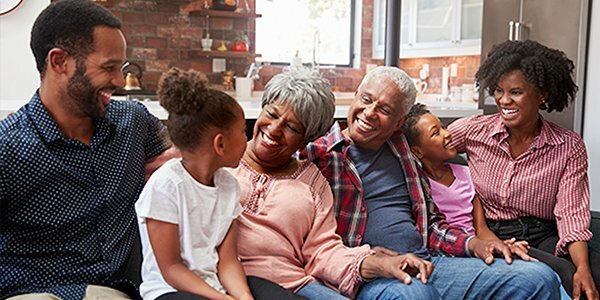 Estate planning is a complex topic, though, so let's look at the basic notions, giving you an idea of what might be possible and where to start. When a person dies, state laws will dictate the procedure for distribution of property through a process called probate. Each state has its own laws of probate but all address the orderly distribution of assets and repayment of debts from an estate. To avoid this process, some people pass on assets through a trust, which is an estate planning tool that is used either as an alternative to a will altogether or to supplement a will. A testamentary trust transfers property into the trust only after a death, whereas a living trust holds property during the life of the granting party and may be revocable or irrevocable. Trusts allow someone to give to another under very specific conditions and with a supervising party responsible for the distribution and oversight of the gift. The major advantage of passing on assets through a living trust is that whatever is put in trust will pass to the recipient through the trust rather than through the lengthier and sometimes costlier and more complicated probate process. Some people divide distribution through trusts and wills -- for example, if you are concerned about your kids having access to cash immediately after your death, you may decide to put a certain amount of money in trust. Then if the rest of your property distribution process is going through probate, the kids are covered in the interim. If you are concerned about estate planning, speak to a lawyer. There are numerous estate planning tools and the best ones for you depend on the details of your life -- the type of property you wish to pass on, the recipients, where you live, and more. Get expert guidance on this important matter. Consult with counsel.